This is for Skill Levels 2.5 & 3.0 TMPC Members! Please click on thumbnail image below for full flyer. Sign up as an individual. Each game you will be paired up with a different partner. USAPA Live Feed from Nationals on ESPN! 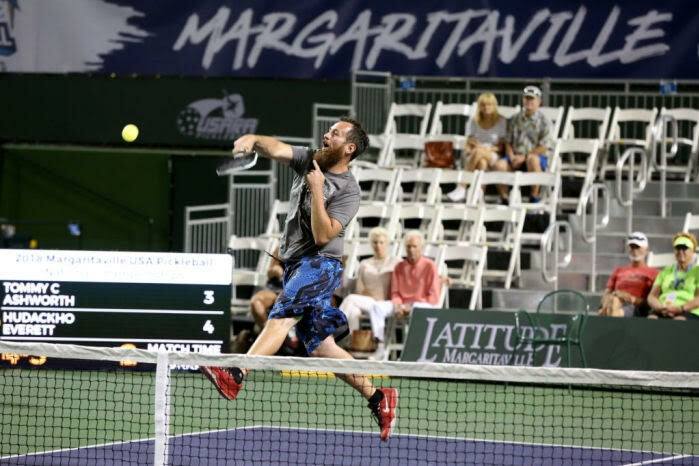 Indian Wells, Calif., November 5, 2018 – Margaritaville Holdings today announced a partnership with ESPN, giving fans front row access to tune in to the 2018 Margaritaville USA Pickleball National Championships – regardless of their current latitude. Hosted by tennis legends Luke and Murphy Jensen, the must-see dynamic 1993 French Open Doubles Champions, the live broadcast will air from 4-8 p.m. EST this Thursday, November 8 through Sunday, November 11 on ESPN3. A one-hour special will debut at 3 p.m. EST Sunday, November 25 on ESPNEWS and re-air on the same network at 1 p.m. EST Saturday, December 22. 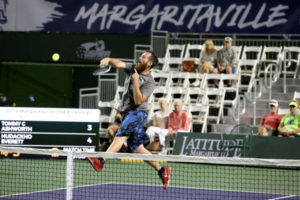 The 2018 Margaritaville USA Pickleball National Championships – which has drawn 2,200 players of all ages and skill levels – is currently being held at the Indian Wells Tennis Garden in partnership with sports and entertainment management company Desert Champions and the United States Pickleball Association (USAPA). Margaritaville is the title sponsor of the premier sanctioned tournament of the USAPA. Nine days of events include singles, doubles, mixed doubles and professional division matches. The Indian Wells Tennis Garden features 44 match courts as well as a Championship Court, all of which showcase Margaritaville branding, as will the on-site Shade Pavilion and Bar. Live music, the centerpiece of the Margaritaville brand, will take place each day, along with exciting Margaritaville-inspired activities and promotions. The tournament’s livestream will feature the same fun, excitement and surprises, making viewers feel like they are in California in the Margaritaville state of mind. The tournament successfully kicked off this past Saturday, November 3, with great matches and evening entertainment, followed by a media challenge charity event on Sunday, November 4. The tournament concludes on Sunday, November 11. Those unable to attend can stream live coverage available on WatchESPNand the ESPN App. It should also be noted that the above broadcast schedule is subject to change. No Play at Boys & Girls Club This Week! Just a reminder that Washoe County Schools are not in session for Fall Break week. 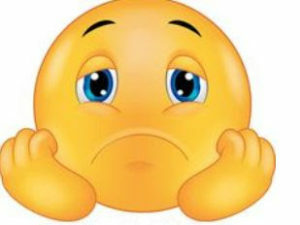 So, that means no pickleball at Boys’ and Girls’ Club of Truckee Tuesday October 2nd or Thursday October 4th. Play will resume at Boys & Girls Club on Tuesday October 9th! Just a fun post for today. How many of you listen to pickleball podcasts? All are free to listen to at any time. To listen to podcasts on your phone or tablet, you will need to download an app. Yep, there’s an app for that! Actually, there are a lot of apps for podcasts. I am happy with PocketCasts but there are many others for androids and Apple products. Links to the podcasts are listed below. Check them out and then vote! Thank you, Greg, for a great song and great laughs! 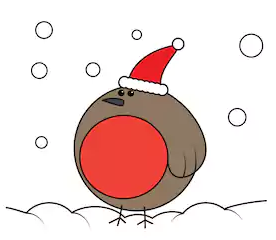 Be sure to watch until the end. 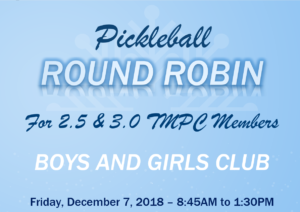 Pickleball peeps – all about good friends and good times! Words & Music Copyright © 2017 by Gregory D. Klinkel. All Rights Reserved.